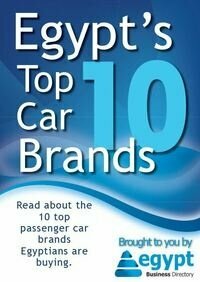 Do not miss your free sample report about the online performance of Egypt's top 50 companies. This valuable information is exclusively for our registered members. Registration is free and includes access to many reports and weekly newsletter. You can unsubscribe any time with just one click. Sign up now.